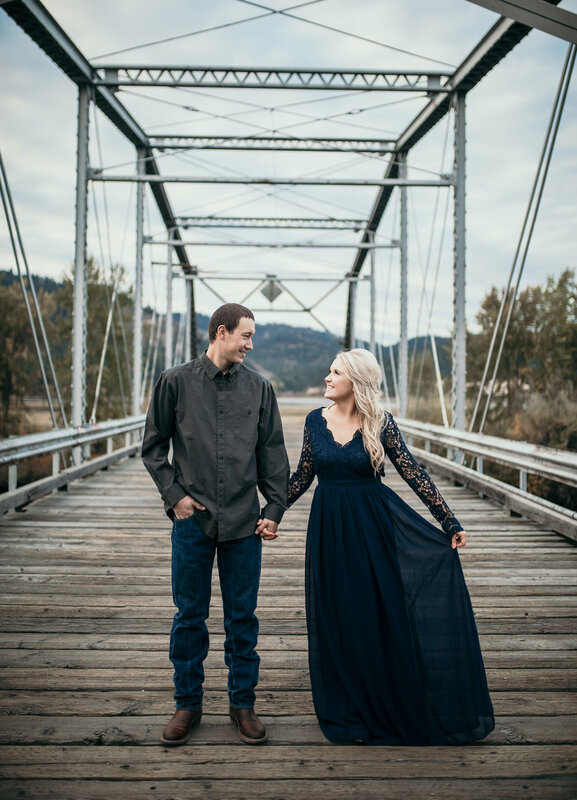 What to expect during your engagement session!? When preparing for an engagement session with us, I want you to come relaxed and ready to snuggle, twirl in circles, run through a field or downtown alley, and basically act like no one is watching. 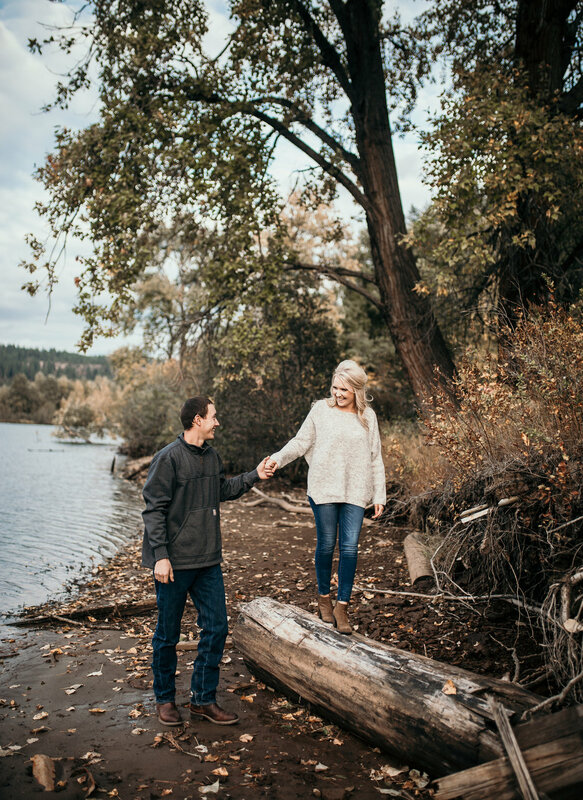 Take a look at this engagement session where we adventured around Sandpoint, ID and be sure to leave us a comment on how stinking cute these two cuties are! 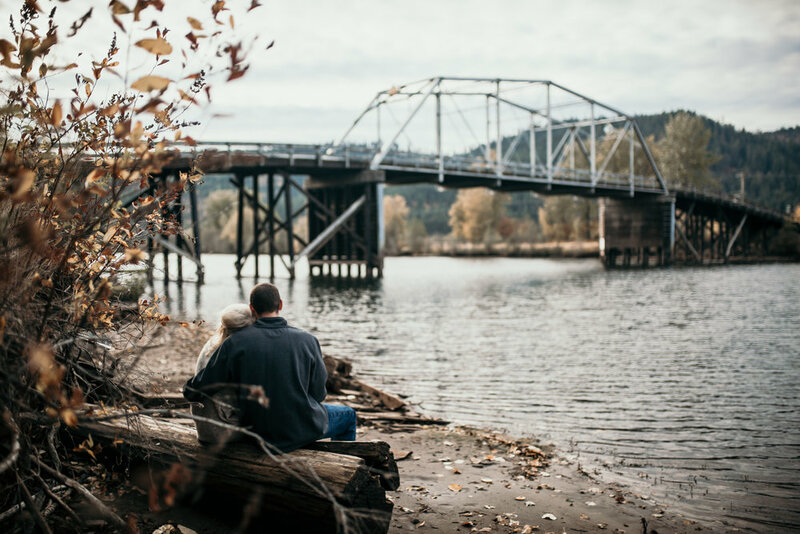 One of my favorite locations to go to is one that means something to the couple! 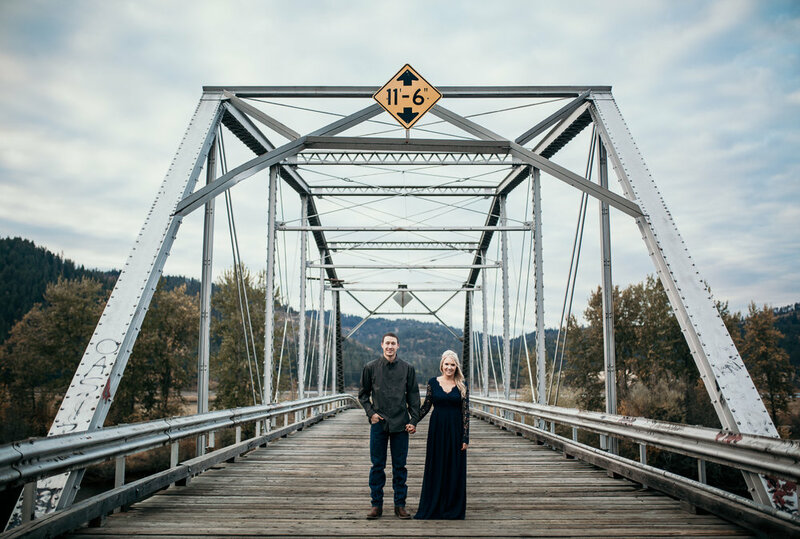 "Spots" in relationships are so vital and I was absolutely so honored that Sarah & Wesley invited me to capture their Love Story at one of their "Spots". 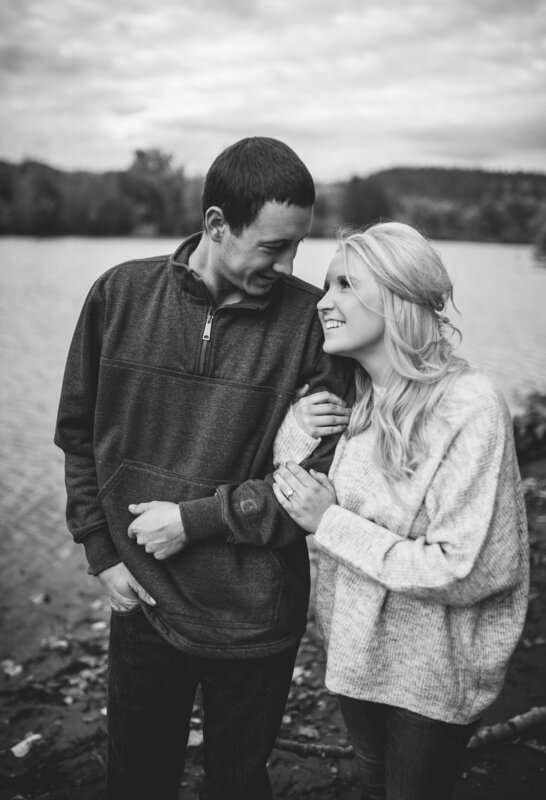 Their love and joy is so contagious, I cannot wait till their wedding in 2019!!! 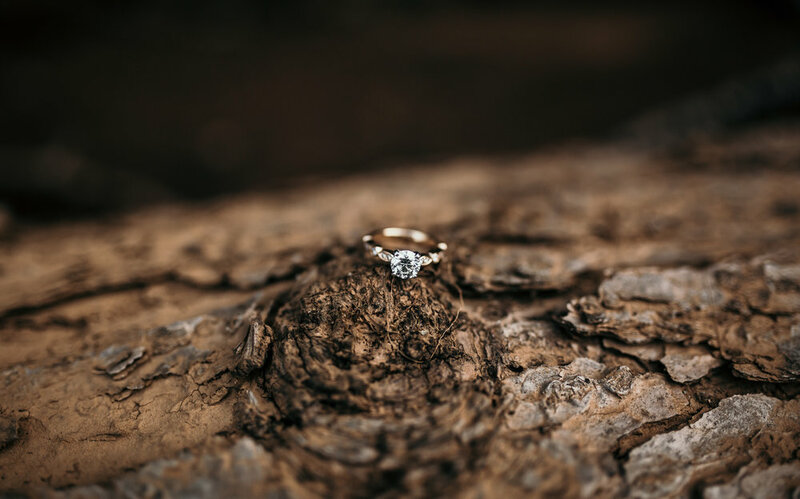 If you are still looking for a Wedding Photographer and love adventure I would love to hear from you on how we can capture your Love Story and all the goodness on your wedding day!